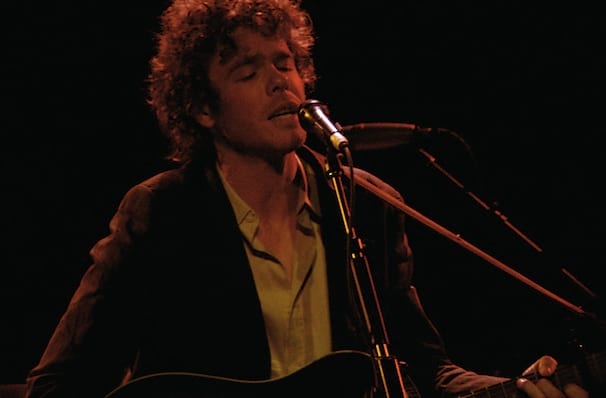 Along with his prodigious touring skills, Ritter is also celebrated for his strong voice, the keen wit, displayed within his lyrics and an evocative way with words, and has has resulted a loyal following within the contemporary folk scene, both nationally and across the world. Thank goodness this guy didn't go into neuroscience like his folks did, otherwise the world would have been robbed of a beautiful songwriting talent. Sound good to you? 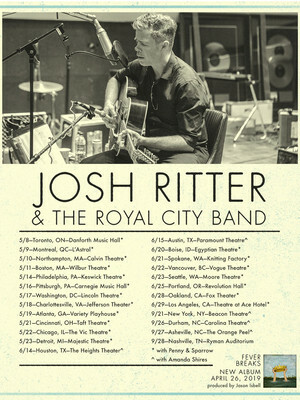 Share this page on social media and let your friends know about Josh Ritter at Carnegie Library Music Hall Of Homestead. Please note: The term Carnegie Library Music Hall Of Homestead and/or Josh Ritter as well as all associated graphics, logos, and/or other trademarks, tradenames or copyrights are the property of the Carnegie Library Music Hall Of Homestead and/or Josh Ritter and are used herein for factual descriptive purposes only. We are in no way associated with or authorized by the Carnegie Library Music Hall Of Homestead and/or Josh Ritter and neither that entity nor any of its affiliates have licensed or endorsed us to sell tickets, goods and or services in conjunction with their events.